“After successfully finishing my undergraduate degree in India, I wanted to further my studies in signal processing and wireless communication. Compared with all the other universities I looked at, the modules of Plymouth University course best matched my career interests and previous educational background. At the end of the course I felt I had a complete and thoroughly professional look both technically and mentally. I also came away with a lot of nice memories of my time in Plymouth; it is a nice peaceful city for international students. 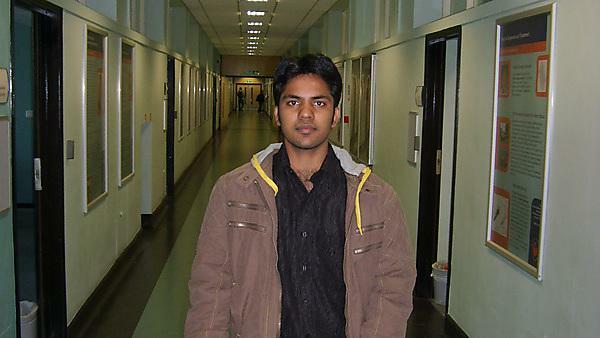 As a Software Engineer for HLA Infotech Ltd in Hyderabad, India, I have been working on JAVA and data structures. The company has clients from the USA and we work to provide the necessary programming skills and software for maintaining their financial and employee database.